With the new season just on the horizon, thoughts have quickly turned to cold wintry days, dark mornings, and chilly nights. And, as we prepare to dig out our wintry knits, fleeces, and layers, many of us will be experiencing a pending feeling of dread about the colder months ahead. However, just because it’s cold outside, doesn’t mean that it should be cold inside your home. After all, every room in your property should be warm, toasty and perfectly equipped to keep you happy and content during the colder months. During the winter months, many of us retreat to the bathroom to enjoy a hot soak in the bath to warm up or even a piping hot shower after being caught in the freezing cold rain, so it’s important that it is equipped with everything you need to keep your bathroom warm, toasty and snug. Heated flooring is one of the most effective ways to keep your bathroom toasty during the winter months! Heated flooring is also considered as a luxurious addition to your bathroom by many homeowners, and as a result, it can increase the value of your property. During the colder, wintry months, people tend to use their bathtub far more than any other season. After all, sinking into a piping hot tub is one of the quickest ways to warm up when you’ve been stuck in the rain, hail or snow. And if you’re thinking about investing in a new tub this season, we’d recommend choosing one that is able to retain heat. With this in mind, you should opt for materials such as volcanic limestone, brass, copper or soapstone, as these materials are most effective when it comes to keeping your bath hot! When you’ve just enjoyed a relaxing, hot bath, the last thing you want is to step out of the tub only to be greeted by a freezing cold room, right? Brrr it literally sends shivers down our spines just thinking about it! Oh, and let’s face it, there really is no better feeling than wrapping yourself up in a towel that has been heating on a heated radiator on those dreaded, freezing cold mornings and evenings. A heated radiator is also great for improving the aesthetic and functional appeal of your bathroom, as they are available in a wide range of traditional and contemporary designs. If you’re looking to inject elements of spa-inspired luxury into your bathroom, we would definitely recommend installing a steam shower or even a home sauna! These will provide you with the ideal retreat to escape the colder weather outside. 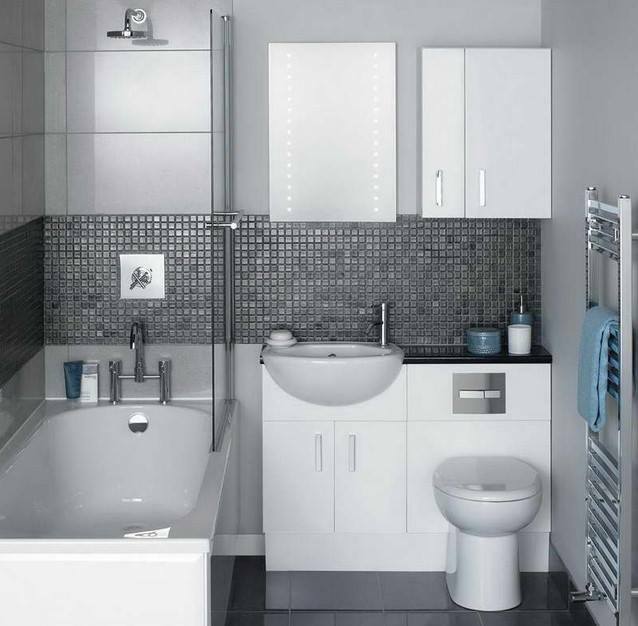 Here at Kenneth Installations in Glasgow, we can help you to create the perfect bathroom in line with your exact needs and expectations. If you have any questions about any of our services, our friendly team is always on hand to answer any questions that you might have.